The government has allegedly forced a consultancy firm to amend a study report on implementing retirement protection plans to align with its official stance, Apple Daily reported on Wednesday. The report, which is scheduled to be submitted to the Commission on Poverty this month, listed and quoted the arguments for and against the implementation of universal retirement protection. The newspaper cited sources as saying that the government believed the consultancy firm, SEE Network, had included too many quotations on supporting the plan, and urged it to simplify them. It also claimed that the government believed the study’s conclusion was not in line with its official position. It aims to only to enact a plan to support those in financial need. 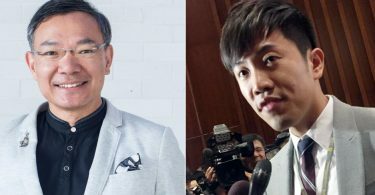 The authorities then allegedly compiled their own report and asked for it to be issued under SEE Network’s name. The company reportedly refused to comply and threatened to take legal action against the government. Carrie Lam. File Photo: Gov HK. 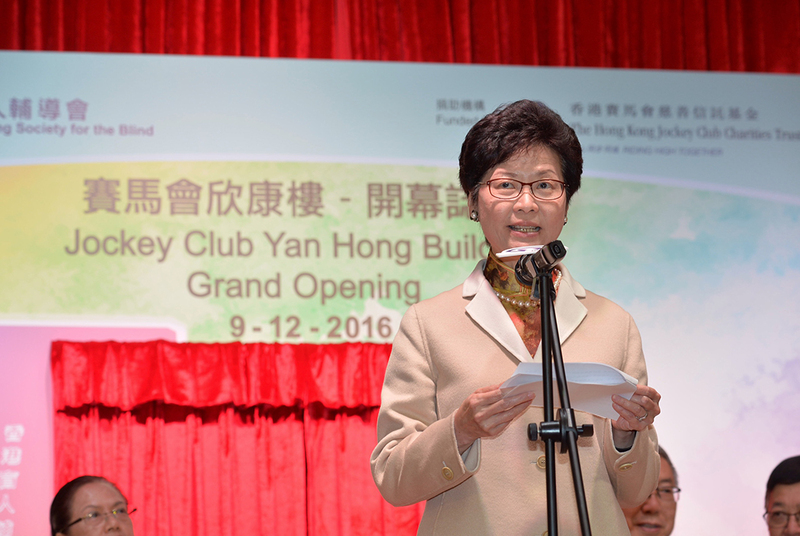 The Commission on Poverty, which was set up in 2012, is headed by Chief Secretary for Administration Carrie Lam Cheng Yuet-ngor. In a response to the newspaper, a government spokesperson said the authorities exchanged ideas with the consultancy firm after it had submitted the first draft, but insisted it did not affect the result of the study. In December 2015, the commission entrusted SEE Network to head a 6-month public consultation on a universal pension scheme, which ended in June. The company has since been compiling an analysis report. May 1st rally. Photo: Elson Tong. 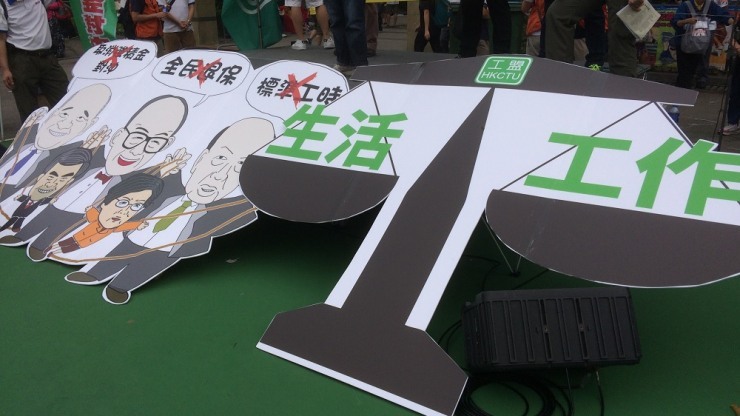 The pan-democratic camp has been calling on the government to implement a universal pension scheme for Hongkongers. During the Labour Day protest in May, the pro-democracy Confederation of Trade Unions demanded that the government implement the plan. The government has argued that it would lead to tax hikes, and proposed a plan to assist those with financial needs instead. In October, Chief Executive Leung Chun-ying said that “groundbreaking achievements” have been made in poverty alleviation during a Commission on Poverty Summit.